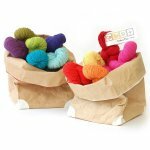 This is a great choice for knitters with sensitivities to wools. 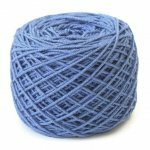 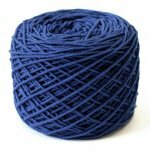 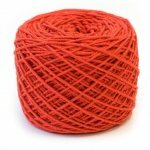 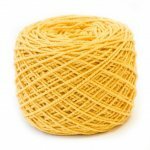 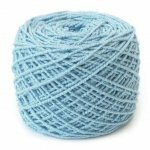 This is one of our favorite wool-free yarns and is a very high quality worsted weight yarn... When we introduced CoBaSi, a no-wool sock yarn that wouldn't irritate or overheat, it was such a hit that we knew we had to develop a heavier version. 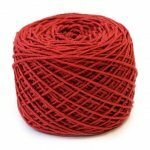 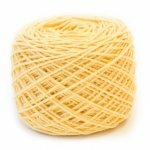 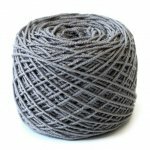 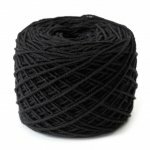 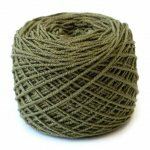 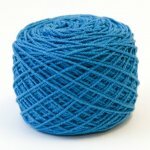 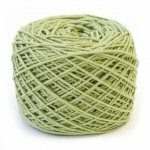 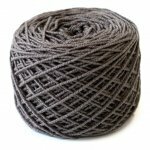 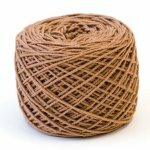 Meet CoBaSi Plus, a worsted weight wonder which combines cotton, bamboo, silk and elastic nylon, creating that easy on the hands, wooly stretch. 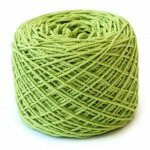 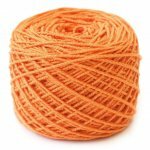 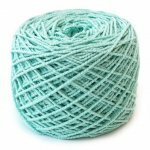 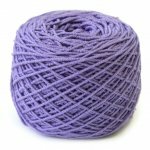 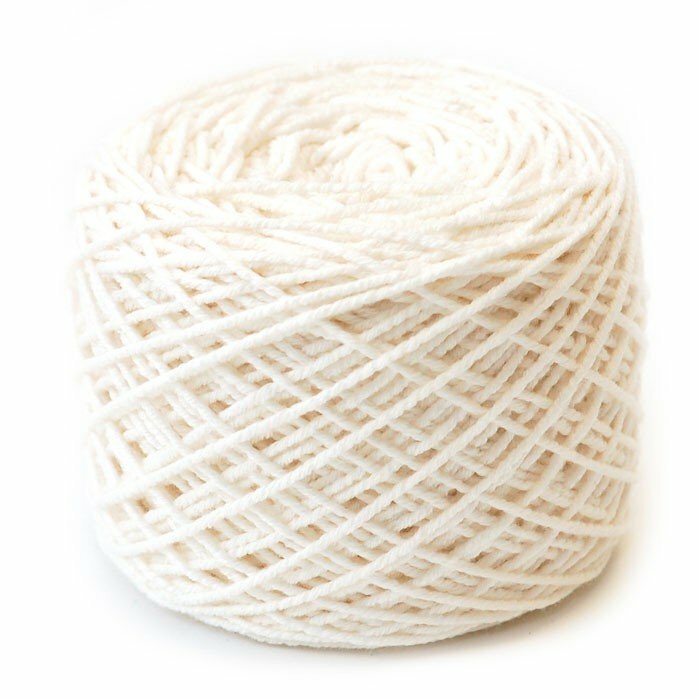 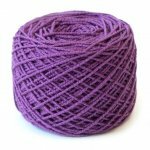 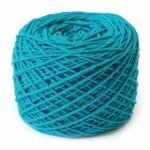 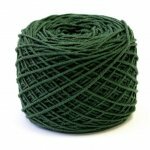 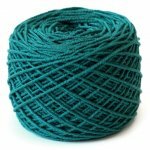 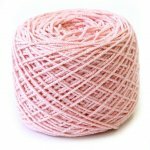 Soft and machine washable, this yarn is a wonderful substitute for Simpliworsted, and is a go-to yarn for hard-wearing children's garments, and all-age sweaters, accessories, and blankets. 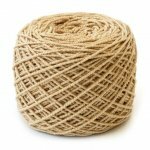 Will arrive as a hank - yarn is not yet wound as shown in images.